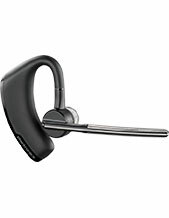 Jabra BIZ 2400 II Mono QD 3-in-1 Headset is a professional headset designed for noisy offices and environments. Using its noise cancelling technology integrated in its microphone, this device is able ot create a space for users to work without having to endure background noises and other distracting sounds. Are you interested in this product? Call our hotline today at Australia wide 1300 131 133 for information on how you can get this! 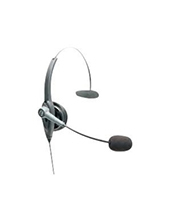 A popular subsidiary of GN Netcom, Jabra is the top-notch enterprise that is well known for designing, developing, and manufacturing of corded and wireless headsets. 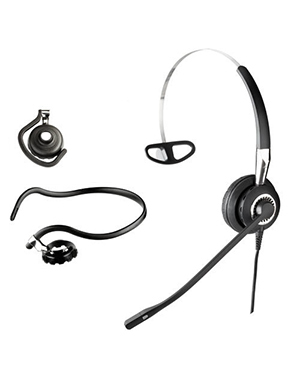 These headsets can be used to connect to all sorts devices from PCs to mobile devices like tablets and smartphones. 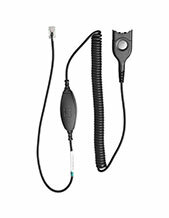 It specialises in audio, calls, headphones, headsets, speakers, speakerphones, wireless, true wireless, and Bluetooth.